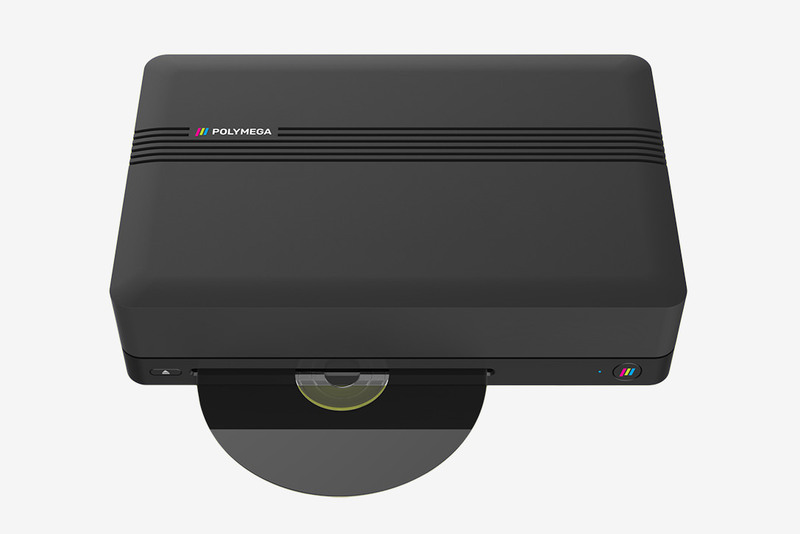 Sure, traditional game consoles may be soon phased out in favor of devices that play games directly downloaded, but the Polymega aims to keep them around for at least a bit while longer. 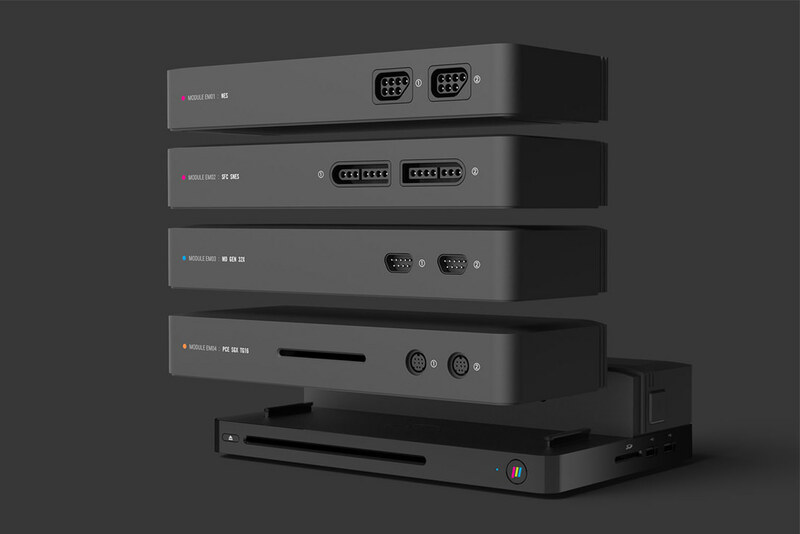 It’s called the “world’s first modular HD retro gaming console,” and offers 1080p high-definition output, with support from NES, SNES, Genesis, TurboGrafx-16, titles and more. Best of all, this concept has officially gone into production. Continue reading for another video, more pictures and information. 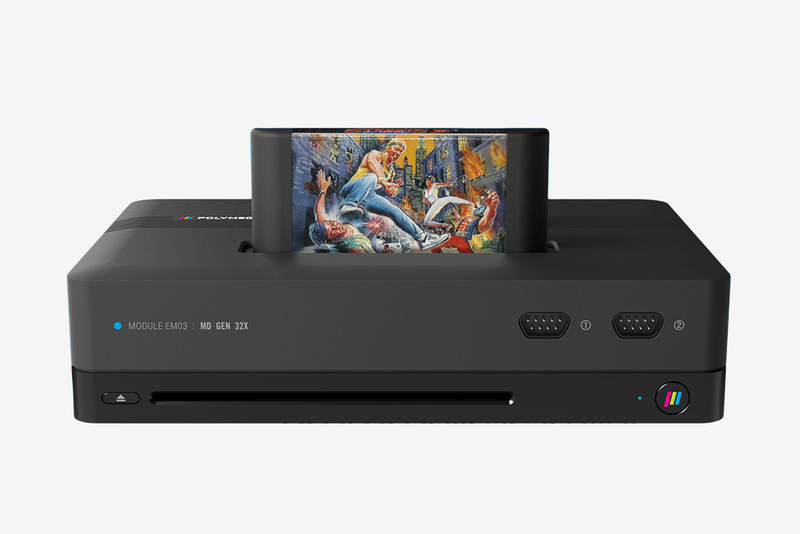 “In fact, it also has a CD drive that works with any disc-based games (PS1, Sega CD, Neo Geo CD, etc.) without any additional setup – just pop it in and play. You can even stream games directly to your TV from their online database and share videos and photos to social media. Furthermore, it comes with a single Bluetooth controller, but the modules also support classic wired controllers,” reports Hi Consumption.